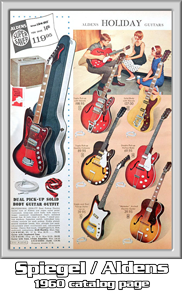 The Old Kraftsman line was mostly a product of KAY Guitars and was a House-Brand for Spiegel Catalog. 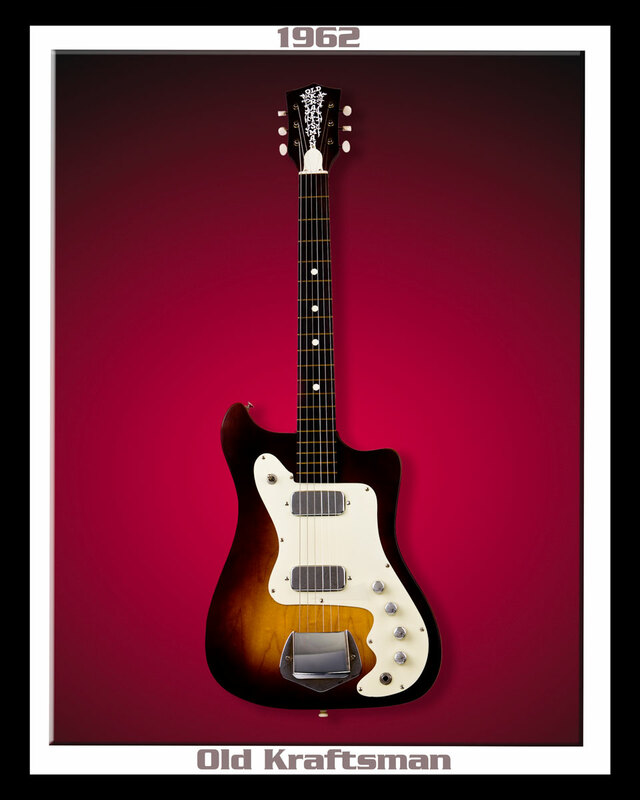 The origins of these guitars date back to '59. 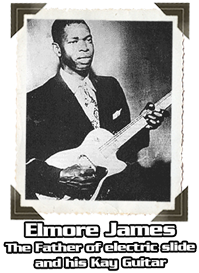 Elmore James, the father of electric slide, used a Kay. Arguably, he's the earliest influential electric-blues slide guitarist. An Old Kraftsman guitar brings to life all the sounds of those sweet bottleneck riffs. These pick-ups have great output, giving you those screeching highs. A vintage Rock 'N Roll twang. 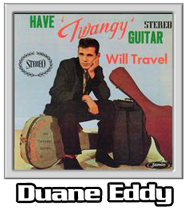 Think Duane Eddy's "Rebel 'Rouser". 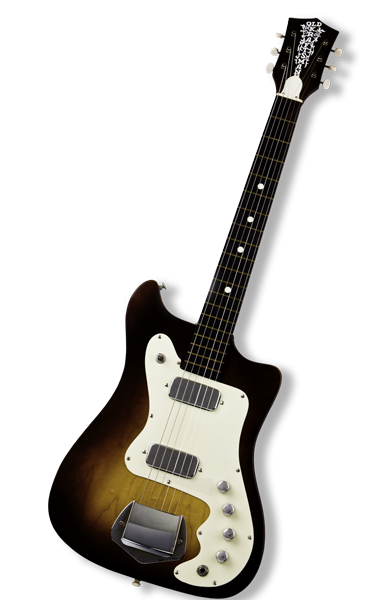 Just roll off the tone and it sounds very similar to those early Guild models.